Vijay TV has roped in one of the most successful talents from their stable, actor Sivakarthikeyan for the promotion of their reality show Kalakka Povathu Yaaru. The show is a unique attempt to showcase talents in the field of comedy. It is also a springboard for many youngsters, who have not yet found a platform to showcase their talent. 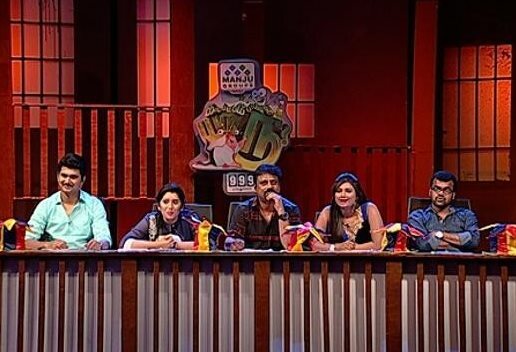 The reality show to identify the Best Comedian has completed its auditions in different cities across Tamil Nadu. Four mentors will witness their performances and select six contestants in each team. The mentors include Erode Mahesh, Mimicry Sethu, Amuthavanan and Priyanka. The show will be screened at 2 pm on Sundays.